Warm season, drought tolerant, perennial bunchgrass adapted to most soils but thrives on sandy sites. 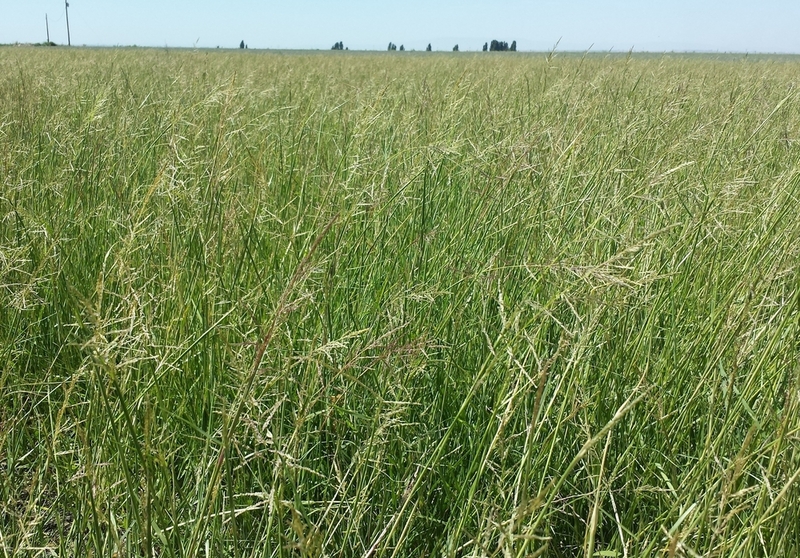 Provides good palatability to livestock and wildlife but often considered an invader in the Midwest where grazing animals prefer it less than other grasses. Establishes easily and is widely used for controlling erosion on a wide variety of sites. Asotin - Source Identified selection out of Asotin County, WA. Western - Source Identified selection out of Wheeler County, OR.